For me this is now a classic in its category – the first unfortified palomino I read about and tried (and didn’t understand at the time, to be quite honest). 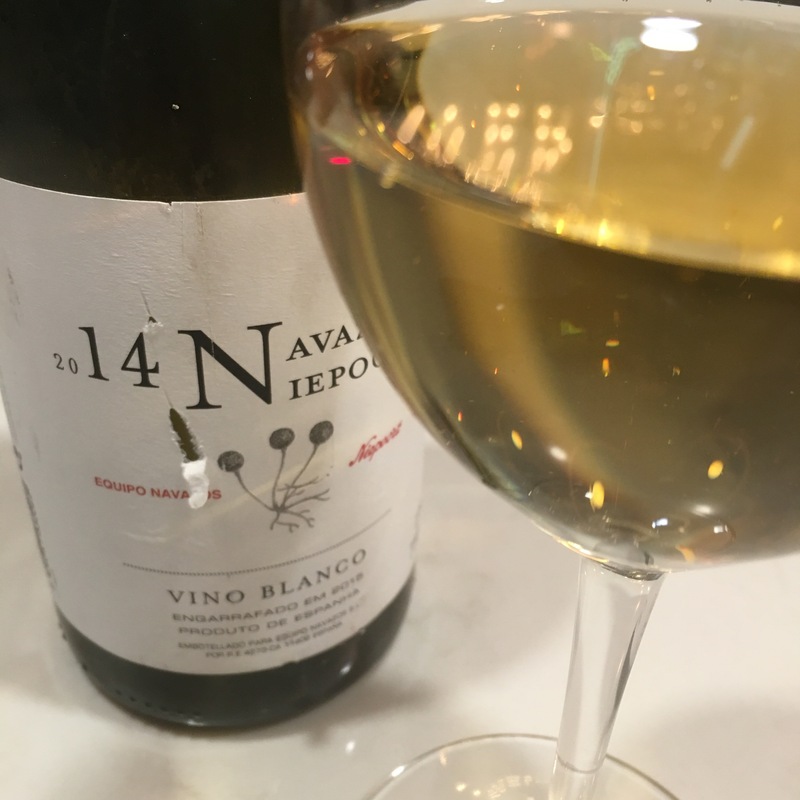 Now there are plenty such wines around – I took it to dinner a week ago to be tasted blind and it was remarkable how many other wines people mistook it for. I enjoyed it that night and am lucky enough to have another crack thanks to the marvellous wine list at Taberna Averias. Very nicely integrated, mineral but juicy palomino fino – this one is a deeper colour than I expected and the bottle may have been open a while. On the nose it has a slight metallic aroma and sweet herbal notes – bit of white fruit maybe. Then on the palate there is just a suggestion of herbal sweetness turning to bitterness and gentle, nicely integrated minerals – not zingy or salty but earthy and pebbly – with a touch more cool metal at the end. Really good stuff – you can’t beat the classics.